A program designed to maintain or improve functional independence and/or prevent deformities of the hand. Hands-on treatment of the body and it’s tissues- Treatments may include mobilizations of fascia, connective tissues, and neurovascular tissues. 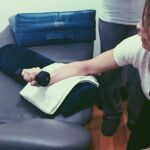 Manual therapy techniques aim to address the sources of pain and improve mobility and function. Laser therapy effectively treats lower back pain, neck pain, arthritis, bursitis, carpal tunnel syndrome, tennis elbow, plantar, sciatica, & more. The staff at NY Sports and Spinal is second to none. They are caring, knowledgeable and dedicated. They worked around my super busy schedule and always took me in for my appointments on time. NY Sports and Spinal Physical Therapy is run by an amazing group of professionals who really understand how to help you recover from an injury as well as treat you for post surgical recovery. Expert knowledge, individual attention and positive results are the hallmark of care I have always received at NY Sports and Spinal Therapy. The people in this office are fabulous, with excellent physical therapists who provide the latest techniques and have up to date information for each patient. I had to go for physical therapy it was my 1st time ever at physical therapy and my 1st time there. The staff is polite and professional. First off let me say, this place saved me!!! I am a nurse and my back is a huge part of my job. I came to them with a back injury after an incident at work. 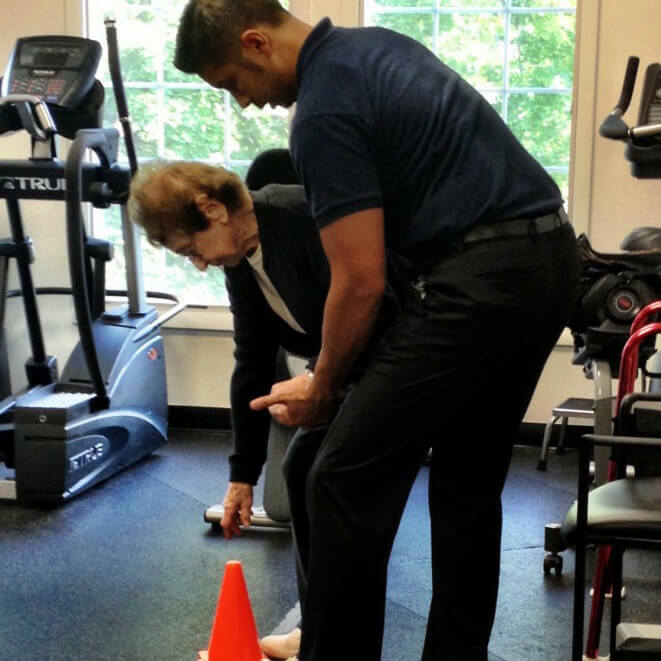 Here at NY Sports & Spinal, our goal is to provide patients with the highest standard of care using latest techniques of physical therapy; with the best highly skilled and compassionate therapists delivering them. At NY Sports and Spinal Physical Therapy, we ensure you a successful and comforting recovery. The Light Force laser system has been clinically proven to relieve pain associated with injuries, accidents or surgeries. 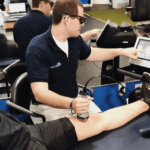 Light Force Therapy has been used for years by physical therapists and athletic trainers working with professional athletes who have been injured. Whether you’re a professional athlete, a high-school ball player or a weekend warrior, your passions drive you to push your body every time you hit the court or field. Participating in sports is fun and a great way to stay healthy, but certainly is not without risks. The primary objective of NYSSPT’s certified hand therapy is to provide a comprehensive and specialist-powered program to maintain or improve functional independence and/or prevent deformities of the hand and upper extremity through appropriate therapeutic intervention, splinting, and patient education. Are you a runner with hip, knee, foot, or back pain? Have you been told you have shin splints, tendonitis, or plantar fasciitis? A running analysis can help you! It will be conducted by a doctor of physical therapy using video footage of you running on a treadmill. The footage will then be analyzed using a specialized software program that allows your therapist watch you run in slow motion from several angles and determine joint angles and forces at different phases of the running cycle. 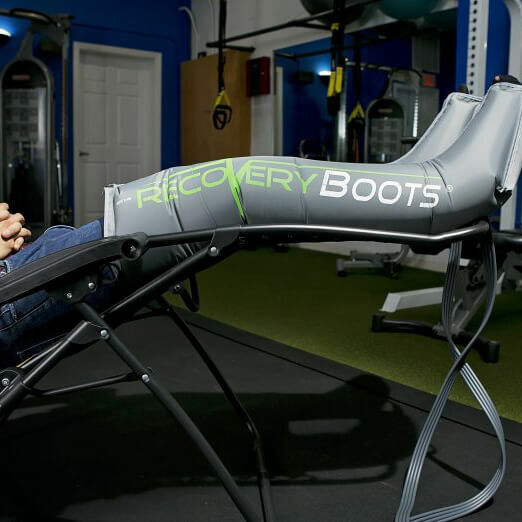 This information will be combined with a full strength, range of motion, and posture assessment in order to find any muscle imbalances and form problems that may be causing pain and limit your running. Wouldn’t you like to be pain free in half the time? Why make 18–24 visits to a physical therapist when you can receive better results in 3–4 visits. Most people find it difficult to take an hour out of their day three days a week to go to treatments—not to mention, gas, traffic, and getting a sitter. And if your co-pay is higher, or you have a high deductible, the benefits of NY Sports and Spinal Physical Therapy are even greater!